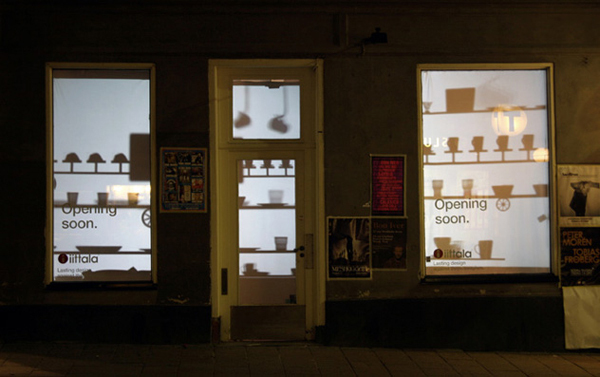 Pre-opening window projection in the new Iittala concept store in Stockholm. 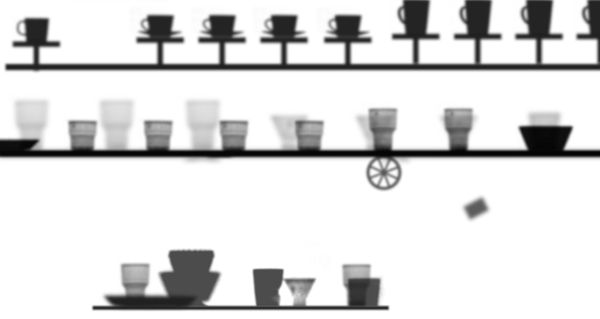 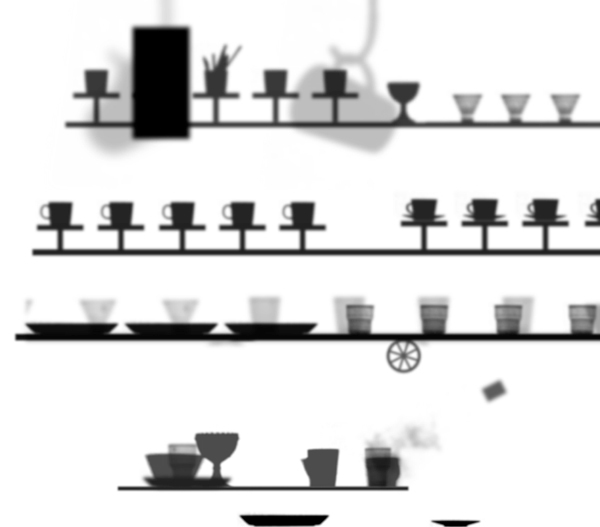 The shadow animation is simulating a porcelain factory, referring to the interior concept of the store. Animation work by Petter Odevall.